When you kill for money, there are no rules, only contracts to be executed. 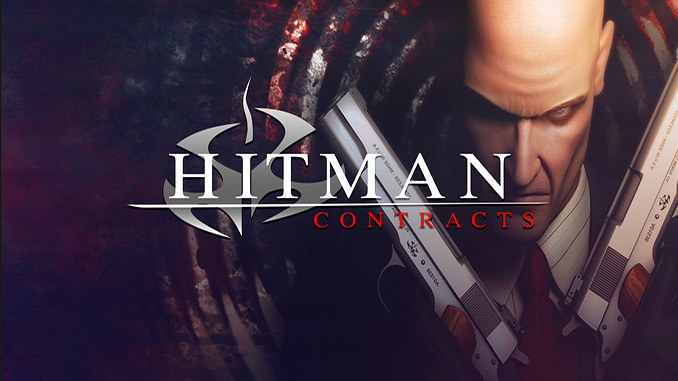 Hitman 3: Contracts takes you deeper into the mind of Agent 47. Enter a world of crime, sin and greed. Encounter his greatest adversaries, completing the work that made him so ruthlessly efficient and deadly precise, the ones that shaped him as an assassin. Travel anywhere the work requires and take on assignments in Paris, Hong Kong, Siberia, England, and many more. Understand that nothing counts except the target. Anyone can kill, but can they make the perfect hit? Take on the role of 47 and do what you must to get the job done, because in a professional Hitman’s hands everything becomes a weapon. – Travel the globe eliminating international terrorists and crime bosses from your hit list. – Complete your mission objectives with a wider variety of tactical approaches. – Improvise on the job, picking up environmental objects to use as weapons. – Advanced enemy intelligence uses squad-based tactics to try to stop you. Windows XP / Vista / 7 / 8 / 10, Processor: Pentium III 800MHz, Memory: 256 MB RAM, Graphics: 100% DirectX 8.1 compatible 3D accelerator video card with at least 32Mb RAM, DirectX: Version 8.1, Hard Drive: 2 GB available space. Nice and virus free games thanks, very happy user here~! From the commetents i saw something special waht i looking for 2 years.A perfect website from where i can download my best childrenhood games,soory for my bad enghlish and thank you a lot!Love you! Will you be putting Hitman:Blood Money up on the site as well??? Its very difficult for me to play the game as I don’t have proper setup so can you please tell me how do I activate some cheats? As of ‘enableconsole 1 and enablecheat 1’ are not doing the job and also I don’t see any line which says about console and cheat. I also downloaded Hitman 2: Silent Assassin which had all these options so it was a little easier to play. you can use the search for the game you are looking for.